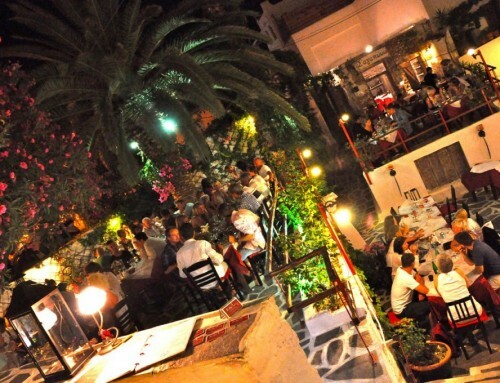 Many of our customers, when they hear about the Greek islands, immediately comes to their mind the island of Santorini. But can they really enjoy their sailing holiday if they stopover in Santorini? The distance for the given duration of one week. There is no marina in Santorini that can accommodate the sailboats. The only one marina in Santorini is at the south part of Santorini. There is nothing much to see or do there. The place is always filled up with day cruise ships, you will have to take a taxi to arrive in town. Duration of the trip with the taxi around 40minutes. Greek Water Yachts is located in Paros. What if I start from Paros and include Santorini? 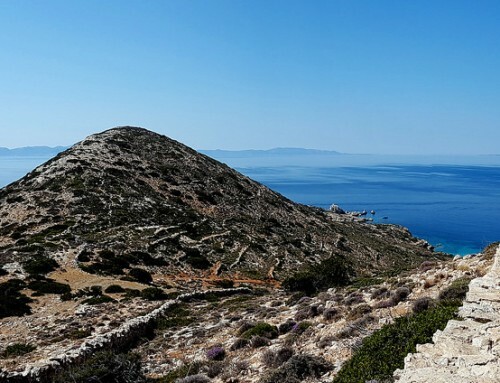 Of course, starting from Paros is much better than starting from Athens. 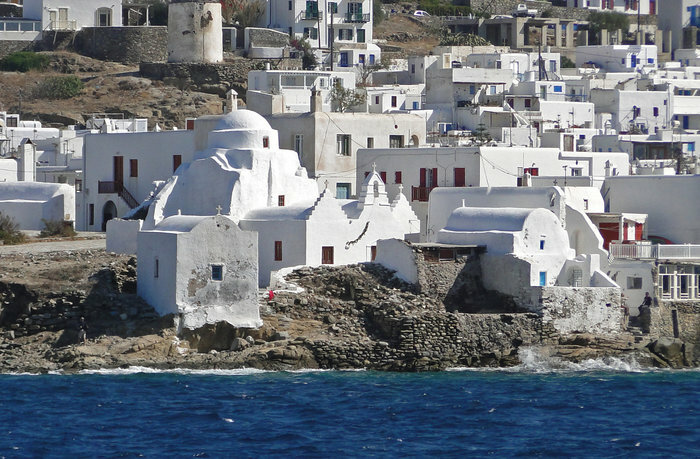 You can visit Santorini on a week sailing trip. The problem with the marina still exists. Furthermore, although you may have an easy down sailing leg, on your way back you may have to motor a lot against the prevailing north wind in the area. So why is Santorini included as an option in the sailing route? If you sail out of the high season, and if the weather is fine you can take the chance and visit Santorini by sailboat. A piece of good advice is to discuss with your skipper if he can find a solution for anchoring in Santorini. 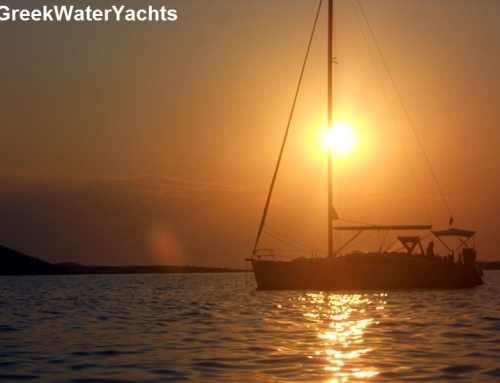 What Greek Water Yachts propose for sure? 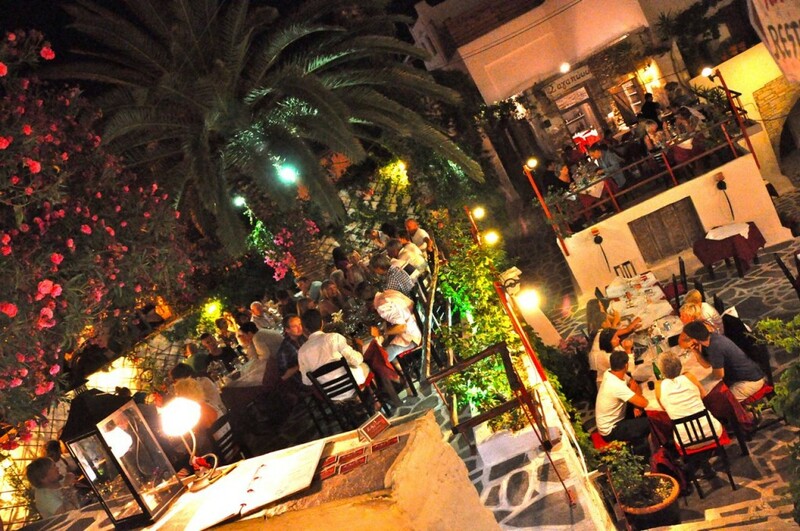 What we always propose is to visit Santorini before or after your sailing trip. 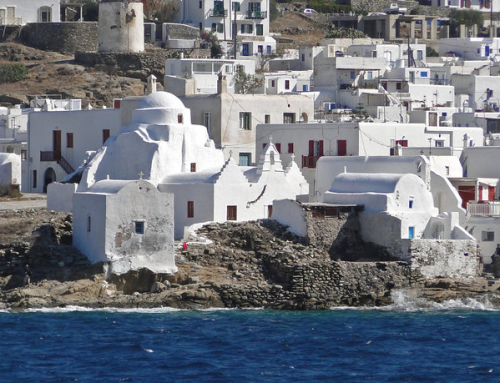 There are everyday ferries from Paros and Athens to Santorini. 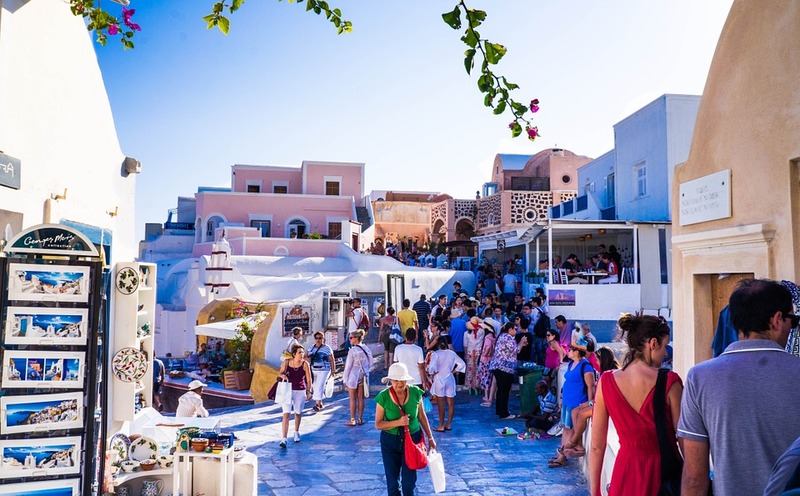 Before or after visiting Santorini you can visit the amazing, less touristy, and more authentic Greek islands and islets located around Paros with one of our sailing boats or catamaran. We know the area very well and we can promise that you will enjoy the trip. We feel your holiday time is valuable. 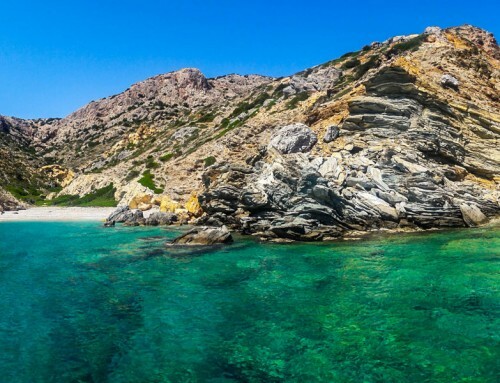 Rent a sailboat with skipper and discover the Cyclades islands.